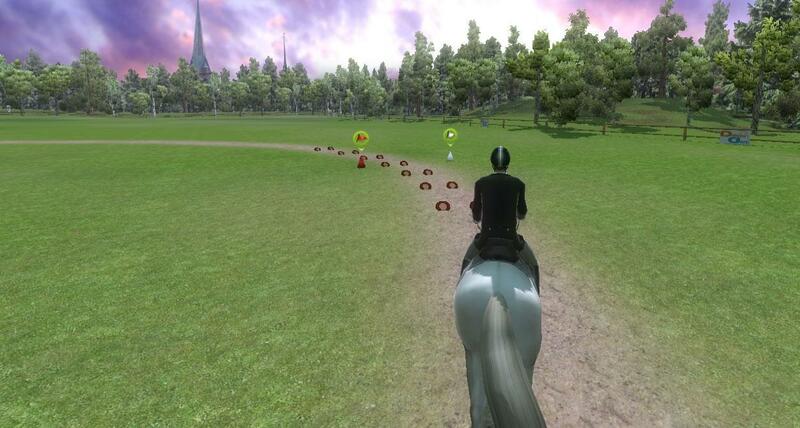 Ride is a game from Big Fish, download the game and choose your event. This game is not free but you can download a free trial of the game to try. 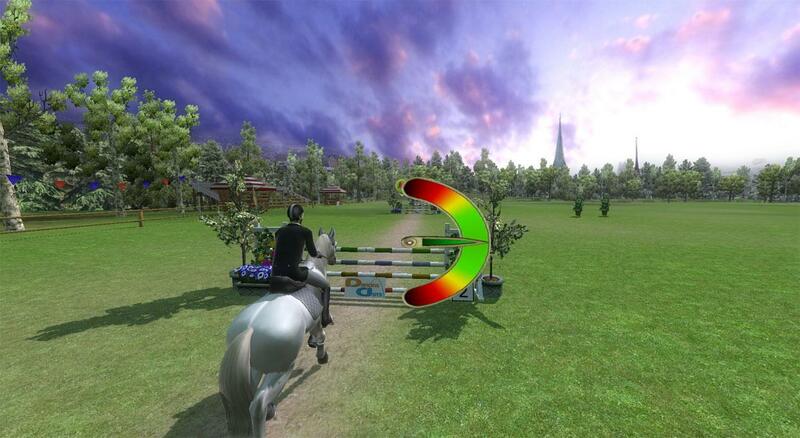 Choose your discipline from Dressage, Cross Country and Show Jumping. 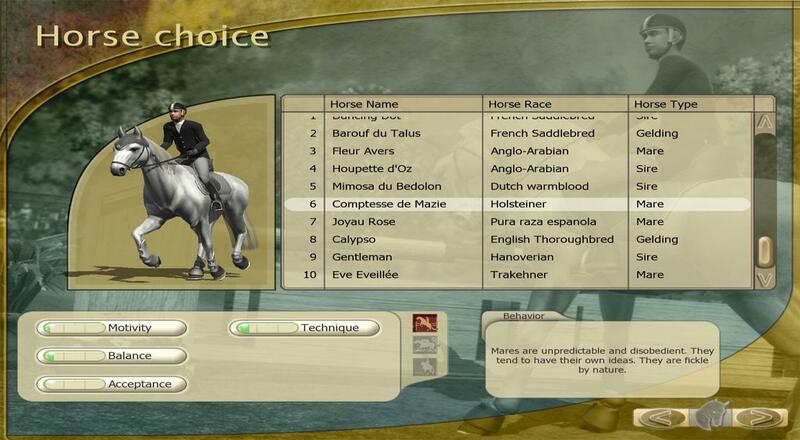 Practice your skills then choose your horse.